WIP or work in progress. I'm currently in the process of custom quilting a client quilt. It's a memory/photo quilt for a soon to be high school grad. It's super cute and fun, but the layout makes for some creative quilting. The client did not want me to stitch on the photos, so I'm stitching around them which is pretty slow going. It took me a while to figure out how I should quilt this top, but I finally did. I kept the top out while I was working on other things hoping that a quilt design would just pop out at me. Well, several did, but none that really spoke to me. Finally, it just happened. It's the best feeling when it just all of the sudden becomes clear!! I'll give you a little peak because it's still a WIP. The layout of the quilt is 5 blocks across by 7 down. The blocks are 8" X 10." This is a long and narrow quilt. The blocks alternate between photos and prints. I quilted piano keys in the outer border and a pretty swirl feather in the sashing. I'm really loving that design! I'm using many different threads. Not sure how I feel about varigated threads yet??? Pretty, but more work to tension. I like the quilting in the sashing. I do something similar, but the feather first then the swirl. I just practiced drawing your way of doing the swirl feather and it goes rather smoothly. I might do it in the sashing of the quilt I just loaded. Thanks for the idea. I see that the picture blocks on the quilt are a collage of photos. That is a good idea. The photo quilts I made were one photo for a block so I could not have done what you did by quilting around the different photos in one block. Wonderful job Linda. Your quilting looks like you've been quilting for years and years! a wonderful feeling when you finally decide on what a quilt wants done on it! I still struggle with design and won't begin until I figure it out. Your quilting is super cute on this and the grad will love it! Nice job! That sashing design is one of my favorites and you can quilt it with so many variations. I think you have been doing this for years. Come on, tell us. LOL!! I swear, you are born to quilt. Great job of quilting, Linda! You are an artist! I love the swirl design you are quilting in the border! You are doing an excellent job on a beautiful quilt! 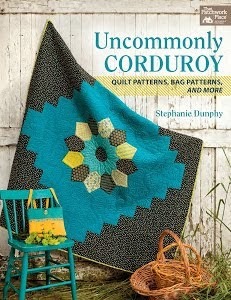 Absolutely incredible... your client is going to LOVE the quilting!!!! Great looking quilt. I love the design you are using on the green strip! This is a very neat quilt. Great idea to make photo collages like she did, and a really terrific style of quilting on your part! That is going to be just beautiful. Looking forward to the reveal! It looks wonderful to me. I have seen the variegated threads and looks fun, haven't tried them with free motion, but assume it would be ok on that. Your client will be in 7th heaven when she sees this finish, Linda! 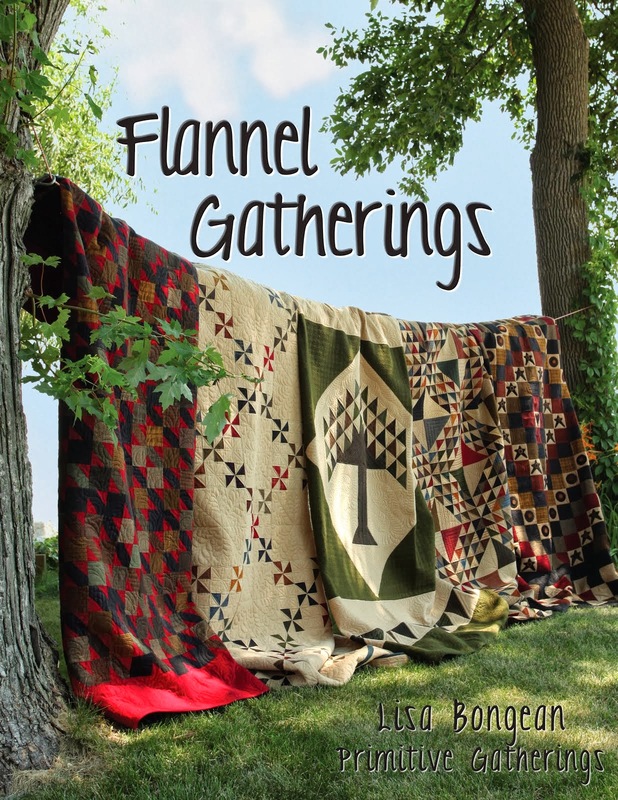 How neat that you waited until you knew just what was right for quilting - it's just gorgeous! I love it when the quilt finally talks to you and lets you know what to do - this is going to be another stunner, Linda! I am glad the design came to you! I knew it would. I have never doubted your ability (and you shouldn't either) to come up with a great design for a quilt. It's lookin' good!!! It's looking good! Can't wait to see it all finished! Beautiful! Became a follower today. This is amazing! I love the sashing swirl design. I do the same thing when I am stumped on what to put on a quilt top. It has to sit and I wait for it to speak to me....sometimes it comes in a dream after I looked at it several times over during the day. Aren't you glad when the inspiration finally comes...then you can execute and get it done! It is looking awesome!